The content model is an XML representation of your content. The great thing about XML is you get to decide what all the tags are and how they all fit together. That’s also the bad thing about XML. There’s no “right” way to do anything. One approach is to determine whether an existing content model will work for your content. If you’re doing narrative texts, Docbook might be the way to go. Online help or topic-based content might work in DITA. If you’re doing assessment, QTI might work. 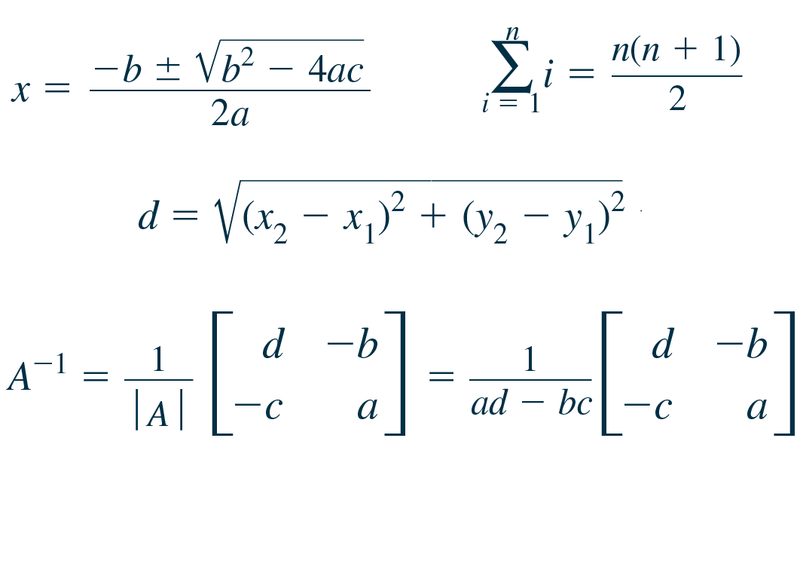 If it’s all about math, then MathML is something to explore. If you’re doing all of the above plus more (like we are), then a combination of them all could be the answer. In our project, we looked at all these standards (except DITA which didn’t exist yet) and tried to figure out the parts that would work for us. We realized that nothing fit exactly, and that the language used in the various models didn’t match the language we used to describe our content. That kind of freaked us out a little. We put all those standards on the shelf for the time being and decided to analyze our content on its own, and tried to describe it using our own vocabulary. Content analysis is something I learned about while studying linguistics in college. We would take texts and break them down into functional parts, then describe what the pieces were doing. I wrote a brilliant (in my opinion) analysis of the content structure of the LP, CD, and 8-track packaging of Blood, Sweat and Tears’ Greatest Hits album. (Yes, I had a copy of each and liked to entertain my dorm neighbors by cranking the 8-track at random times.) What I found was that each format had specific conventions about how they organized information, and that the information on all three was different. The song titles and cover art were the same, but even those were formatted differently depending on the packaging size and shape. This is an early example of content reuse, I suppose. I applied that kind of thinking to the products we wanted to convert to XML. I sat down with the design director (who knows why things are formatted the way they are) and editors (who know what the content is and why it’s written the way it is) and pored over thousands upon thousands of pages, looking for similarities in the way content is presented, and the underlying reason that the content is even there in the first place. This exercise took many months. In the end, we came up with a chart showing all the content chunks, stripped of their presentation attributes (font, size, and so on) and context. These were the building blocks. We theorized that you could take any of these building blocks, and put them together in any order (like Legos) and build any kind of product we could ever possibly want to build. We found obvious things like paragraphs and heads and lists. We also found that of all the zillions of questions on all the bazillions of worksheets, we really only had about 14 different kinds. They just had different numbers of write-on lines or were stacked in slightly different ways. We also found that wildly different products, intended for different audiences, really had more in common than we thought they would. A paragraph is a paragraph regardless of the topic of the words inside. Multiple-choice questions are universal, whether they’re intended for kindergartners and have pictures of kittens, or for college students and have quotes from Ulysses. Which brings us back to the whole “make sure your content people know what’s going on” thing. In early discussions with the various product groups, a common refrain was “our content is SO different from everybody else’s, there’s no way we can all use one model.” In our case, that just wasn’t true. When we presented the building blocks and showed how each product group’s content would fit into them, it became apparent to everyone that the nature of the content, if not the subject matter, was universal. We were, after all, presenting educational content to a particular audience, and THAT is what determined the conventions and content organization that we were doing. Next up: how we identified building blocks. Read this. And tell ’em Mike sent ya. 1. Why do you want to use XML? 2. Will using XML actually save or make you money? 3. Do the people who are going to pay for it believe you? 4. Do these people back the project 100%? 5. Is everybody who’s going to be affected at least aware of what you’re up to? If the answer to all these questions is “yes”, go back and re-read #1. If the answers to all but 1 are “yes” and the answer to 1 is a list of compelling things, then you’re all set to actually start an XML workflow project. To make XML, you could go a number of ways. You could have content written in a word processor, then use a vendor to turn it into XML. You could also buy something that turns word processor files into XML via stylesheets. I think that’s lame, but sometimes the only way to get content is from an author who uses a word processor and there’s nothing you can do about it. Why do I think it’s lame? Because word processors are format-centric platforms. There. I said it. You can make stylesheets that describe content, but you’re asking a lot to get people to use them. It’s so much easier to click the Bold button at 3am than to search through 1200 character styles to find the “scientifictermusedinchapteropener” style. And if you fail to capture the content information from the author, there’s no way your vendor or magical stylesheet-to-XML automator is going to be able to do it. XML authoring tools are equally lame. They’re either so XML-geeky that an author is going to get lost amidst the flashing lights and smoke machines, or so “Friendly” that the authoring experience is reduced to filling out forms, which can be insulting to Someone Who’s Been Doing This For 25 Years (I’ve only Been Doing This For 14 Years and I’m outraged). Nothing that I’ve seen has been able to find a middle ground. Maybe I’m not as good at googling as I think I am, and there IS something out there that mixes the familiarity of a word processor with the rigor of an XML markup tool (though I found this, this, and this in under 15 seconds, so I’m clearly pretty good at googling). Until somebody makes the “just-right” authoring tool, we’ll all have to deal with the “existing” ones. I’d think about who your authors are, and how comfortable they are with technology. If your company is like my company, the answer is “they are all different with different comfort levels technology-wise”. If that’s the case then you might need more than one pathway to XML-land. A handy thing to do is make a list of criteria for choosing an authoring tool. And by that I mean have your authors make a list of criteria for choosing an authoring tool. They’re the ones who are going to be using it all day. They might ask for crazy things like “ease of use” and “intuitive interface” but that’s what you’re going to have to look for. Find a bunch of authoring tools, download the demos, and . . . what. Start writing in XML? Have your authors try them out? Really? Writing WHAT in XML? I wasn’t kidding about the whole “work up-front” thing. You can’t just buy an authoring tool and start writing. There’s a bit missing. What KIND of XML are you making? Whether you can see them onscreen or not, there are tags in there. What are they? 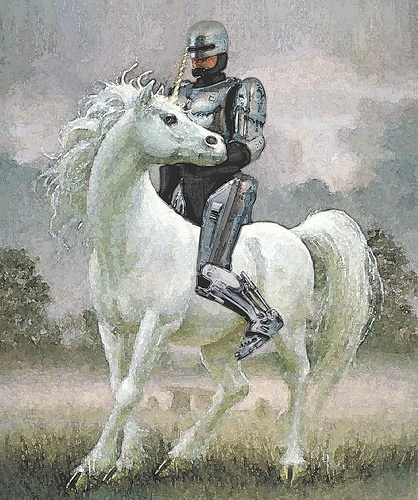 You, my friend, need a content model. Is This What a Kindle Killer Looks Like? One of the coolest things I saw and held at the O’Reilly Tools of Change conference was the Plastic Logic Reader. As I played with it, two words came to mind: Kindle Killer. Yes, I know you won’t be able to buy a Plastic Logic reader until 2010. Yes, I know Amazon is bigger than the Milky Way, Coca-Cola, and Andre the Giant put together. I also know that what I held was like an iPod and the Kindle, even the much-improved Kindle 2, is like a Zune. During the session breaks attendees were swarmed around the Plastic Logic display asking questions and pawing at the thing. I had to trample to two authors and a developer to get my hands on one. Plastic Logic is positioning the product as more professional and business-oriented than the Kindle, but from what I’ve seen it’s just a more compelling device, period. In my view, the Plastic Logic reader has three killer advantages over the Kindle: size, touchscreen, and file format support. Plus, I’m betting there’s an ace in the hole. The touchscreen technology supports gestures for navigation, annotation, and note taking. You can draw on the screen, and attach notes. The touchscreen also allows for a virtual keyboard. I’ve never liked the Kindle’s look because of the keyboard. Maybe I’ve been brainwashed from years of iPod UI, but if it’s a reading device, the vast majority of the surface area should be devoted to reading. This also relates to the size issue. The 8.5 x 11 display is much more like what I’d want to have for reading a magazine, news, or a complex work document. I know that makes it less portable, but the Kindle is 8 inches tall, so I’m not sticking that in my pocket either. Plastic Logic has a 150 ppi resolution screen (Kindle 2 is 167 ppi) which can be rotated to display content in either portrait or landscape format. Color capability is planned as well. Here are some YouTube videos on the product. In terms of file format support, Plastic Logic wins too. For reading content, the Kindle 2 supports Kindle (.AZW, .AZW1), Text (.TXT), and Unprotected Mobipocket (.MOBI, .PRC). You can use .PDF, .DOC, and .HTML files only after they have they have been converted to Kindle-readable formats. To convert files you have to either pay Amazon a small fee (ca-ching! ), or you have to attach your files to an e-mail that you send to Amazon (privacy? we don’t need no stinkin’ privacy), and they send you a link to the converted file. Come on. I just want things to work. Period. Plastic Logic supports Office file formats, HTML, EPUB, PDF, and more, out of the box.The claim is that it can display any file you can print. That ace in the hole? 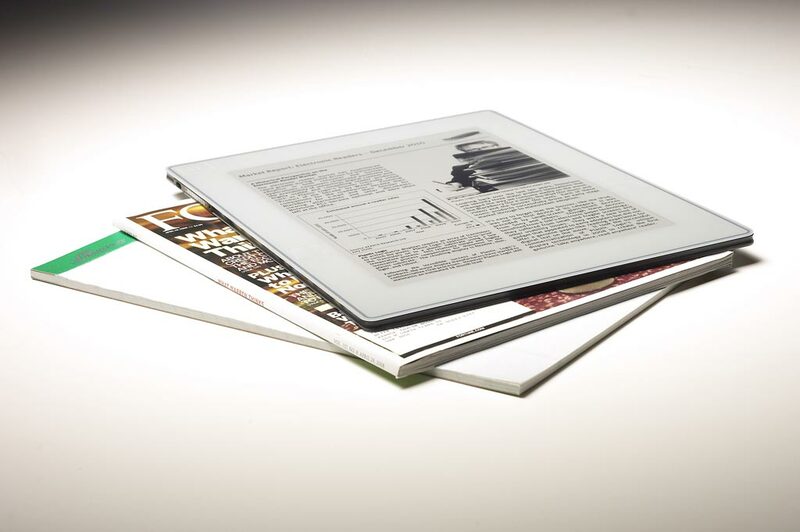 Plastic Logic’s eReader already has a flexible screen. It’s just attached to a hard backing. So it’s not too hard to picture a foldable reader evolving from this product. Then you have one killer eReader. Any file format you want, big, color, foldable display in your pocket. Of course, Amazon has walked the walk. The Kindle 2 is out and you can own one. Plastic Logic is still somewhere between drawing board and reality. No word or street date or pricing, but they’re off to a very promising start. PS: Memo to Amazon documentation department, regarding the 100-page Kindle 2 User Guide. Thanks for making it readily-available. But if you’re not going to put page numbers in the table of contents, for God’s sake give me hyperlinks to the pages. Don’t make me search or scroll up and down to find where a section might be. Never stop thinking UI, people. Thanks. Think about a typical project. In my experience, they start with planning and prototyping, then go into production, then as production ends all the bits and pieces are sent out for printing or conversion for electronic use, and eventually archiving. At the beginning of a project, there’s a small staff doing the market research and planning, then a little more staff for prototyping, then the whole Machinery of Progress gets thrown at it for the production and post-production phases. Lovely. Except during the production and post-production phases (or really any of the phases), things happen, schedules get strained or broken, and more and more people and effort are required to keep the whole thing going. People start working overtime, temps might need to be brought in, or parts of the project might need to be sent out. Typical. And since you don’t just make one product then close for a six-month tropical vacation (and if you do, are you hiring? ), the next project has to start during the Crazy Time of the current project. So the planning and prototyping get fewer staff. The next project isn’t as well-planned or developed when production needs to start. More things happen that require rework and more help. And on it goes forever. I drew a chart of this once (nerd! ), with time on the bottom and effort on the vertical axis. As time goes on, effort goes up. The highest effort of one project overlaps with the beginning effort of the next, shortchanging the next project. These curves keep overlapping as projects go on. It’s an endless cycle of sadness. The use of XML can, in fact, reverse those curves. Throw the effort at the start of a project, and as time goes on, effort goes down, freeing up people to start the next project. If the effort is expended up front, you still have time to make adjustments without blowing up the whole project. How does that work? Theoretically, XML should help with planning and prototyping, since you have access to all your stuff in an easy-to-reuse format. It should help with production, especially if you’re using it to facilitate page comp activity. It will definitely help with delivery to other departments, vendors, or the archives. Theoretically. So what’s the up-front effort? Design and templating, which should be part of that up-front work anyway. Content and metadata tagging, which usually isn’t. In introducing an XML-based workflow, we’re really talking about changing more than just the tools. We also have to change the whole idea of how a project gets done. We’re asking authors, editors and designers to trade up-front effort for a smoother project down the road. We’re asking them to do more work than they might be responsible for now. And it’s not work they signed up to do. This might be the most difficult part of getting an XML workflow up and running. If they’re not 100% on board, and, dare to dream, enthusiastic, then you’ll end up with an expensive system with nothing in it. Or you’ll end up spending time and money getting stuff ready to put in it, which adds steps to the project, and might end up putting you right back in that old way of working, but now with even more work to do in the middle of the project. I got chilled to the bone today and it had nothing to do with the fact it was 9 degrees outside. Nor that polar bears, tired of drifting in the melting arctic, have come to live in my back yard. Hope they don’t eat cats. Brrr! 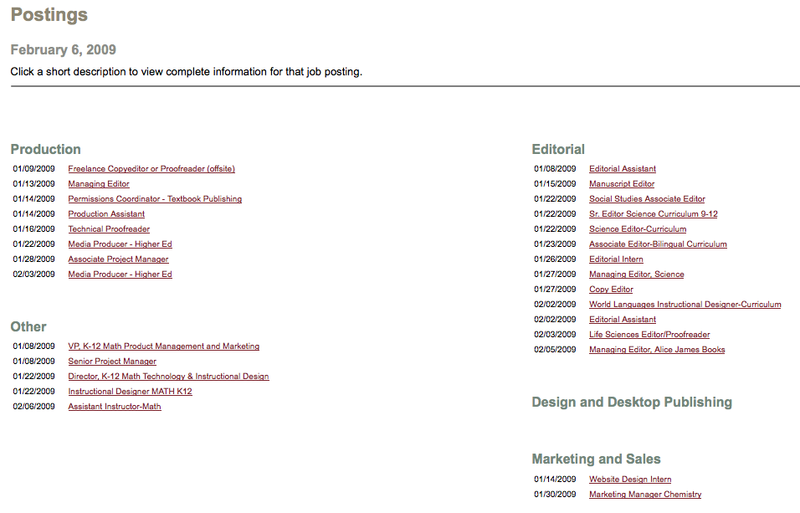 That was today’s job listings from the Bookbuilders of Boston website. That whitespace under “Design and Desktop Publishing” isn’t just ice buildup on my screen. I have feeling that it’s not particularly new news either. It seems that a desktop publishing professional nowadays has fewer friends than Bernie Madoff on Facebook. Is this what it was like to be a blacksmith in Manhattan right around the time that Model T’s were creating the first traffic jams? I’d better use up the rest of my Quark jokes soon before there’s no one left around to get them. S’cuse me, I need to go evolve.